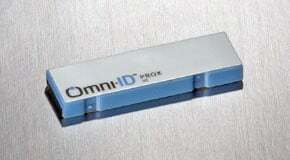 Omni-ID Prox Label - Best Uses: IT datacentre asset management. Mimimum order quantity of 10. The Omni-ID PROX-LABEL-TAG is also known as PROX-LABEL-TAG	or PROXLABELTAG	.